I do run some open events however which you can find below. This listing will evolve as new events are finalised so please check back or, better still, join the mailing list or facebook page for updates. Unless otherwise stated, please contact me directly if you want more info or to book a place. All events come with D2E's renowned pre-prepared wild nibbles and tipples as standard! 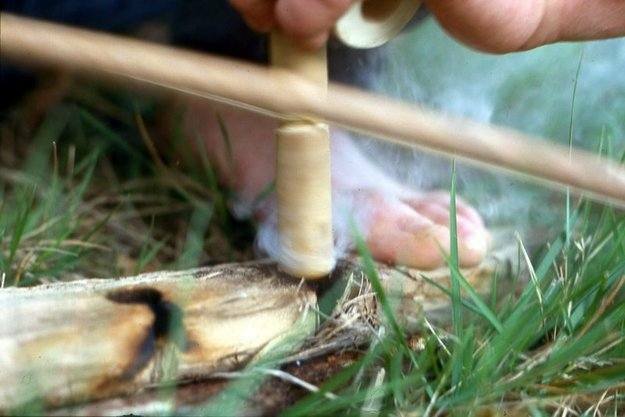 April 16th: Family bushcraft walk in partnership with Hengistbury head visitors centre, morning and afternoon sessions, Bournemouth. For more info or to book call the visitors centre on: 01202 420909. May 2nd: Urban Forage, 10 am- 1.30pm. Bournemouth. Even in a built up environment there is an abundance of wild food. Come foraging for some tasty spring greens then head back to my place and create a delicious wild lunch. £17, max 6 people. May 3rd: Coastcraft, 9 am- 4pm. Purbeck coast, Dorset. £35, max 5 people. More details here. May 16th: Wild food walk, 10 am-2pm. Thorncombe wood near Dorchester. In partnership with the Thomas Hardy visitors centre. £15 per person, to include a wild snack over the fire. Please contact them to make a booking on 01305 251228. May 17th: Elder evening. 6.30 pm- dusk. Bournemouth. Steeped in ancient folklore and a bountiful source of wild food, the Elder is one of our most exciting of trees. Come for a stroll and get acquainted. There'll be various elder treats to nibble and drink! £15, max 6 people. June 19th: Tree walk 6.30 pm- dusk, New Forest. Come for a midsummer walk and learn how to identify some of our native trees and the history and bushcraft behind them. Sept 6th: Coastcraft, 9am- 4pm. Purbeck coast, Dorset. £35, max 5 people. More details here. Dec 30th: Winter tree walk- more details to come.